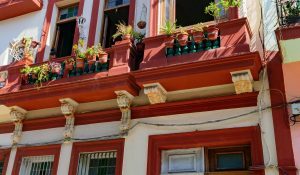 Casas Particulares in Old Havana (in Spanish: Habana Vieja), which contains the core of the original city of Havana. 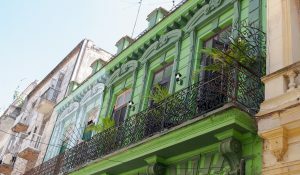 The positions of the original Havana city walls are the modern boundaries of Old Havana. 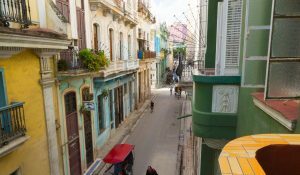 Old Havana is a UNESCO World Heritage Site and the name also refers to one of the municipalities of the city of Havana, Cuba, with the latter's boundaries extending to the south and west beyond the original city. 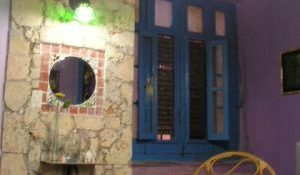 Havana Vieja was founded by the Spanish in 1519 in the natural harbor of the Bay of Havana. 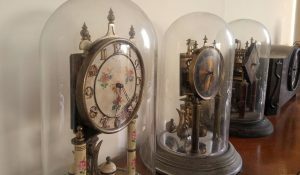 It became a stopping point for the treasure laden Spanish Galleons on the crossing between the New World and the Old World. 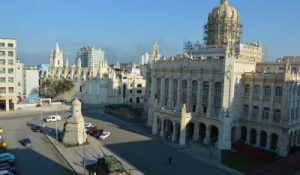 In the 17th century it was one of the main shipbuilding centers. 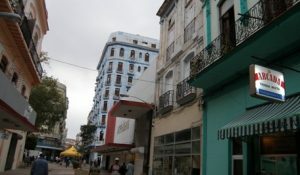 The city was built in baroque and neoclassic style. 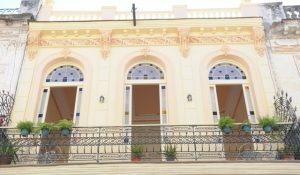 Many buildings have fallen in ruin in the later half of the 20th century, but a number are being restored. 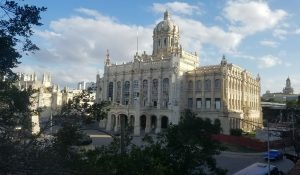 Old Havana resembles Cadiz and Tenerife. 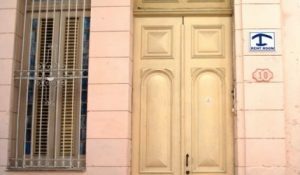 Alejo Carpentier called it "de las columnas"(of the columns), but it could also be named for the gateways, the revoco, the deterioration and the rescue, the intimacy, the shade, the cool, the courtyards... 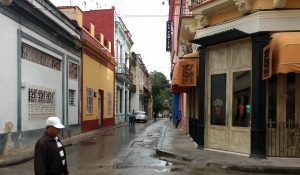 In her there are all the big ancient monuments, the forts, the convents and churches, the palaces, the alleys, the arcade, the human density. 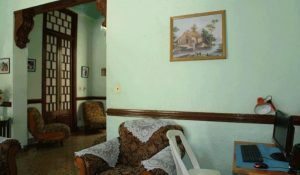 The Cuban State has undertaken enormous efforts to preserve and to restore Old Havana through the efforts of the Office of the Historian of the City. 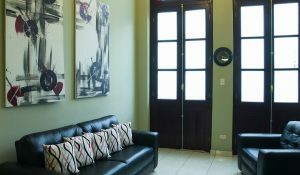 Casa Mire in Old Havana area, nice apartment with incredible view. 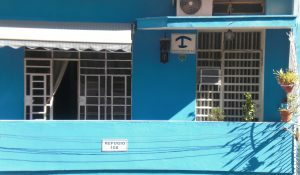 Close to Museo de Bellas Artes, Palacio de la Revolucion, Avenida de las Misiones, Castillo de la Punta, Malecon and Embassy of Spain. 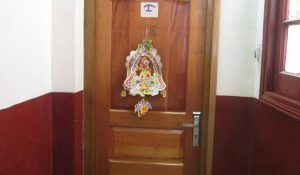 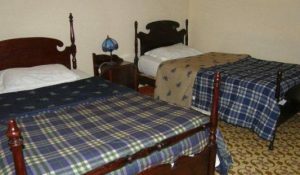 1 double and 4 Twins rooms with most facilities. 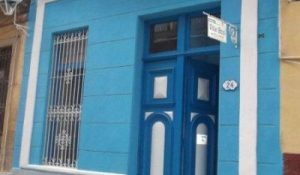 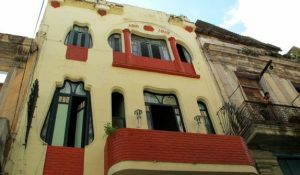 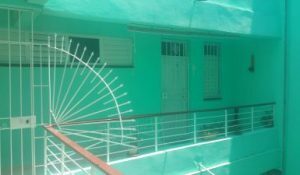 Casa apartment Abreu-Rivera, located in the heart of the Old town in Havana. 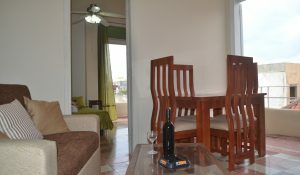 Completely renewed apartment, with all facilites: hot water, safe box, aircon. 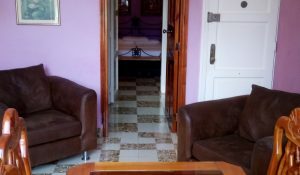 2 nice rooms, meals services, roof terrace to see Havana's bay. 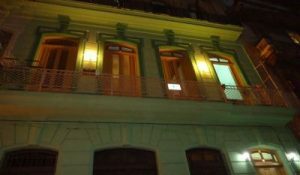 CasaNova in Old Havana, is an independent apartment in the center of Old Havana. 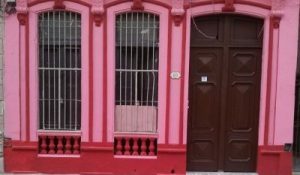 It is perfectly located between the main squares of the historic center. 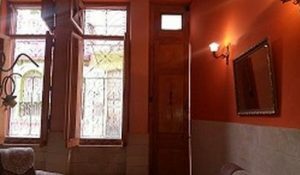 The apartment has a living room, kitchen, bedroom and bathroom. 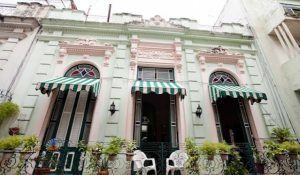 Casa Marta y Yusimi, located in the heart of Old Havana area, near to historic center. 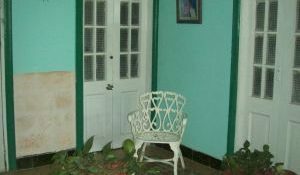 It has a peaceful and quiet ambience perfect for relaxing. 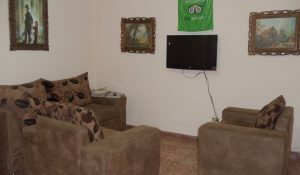 Its location makes it very accessible from anywhere. 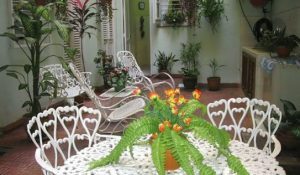 Casa Mercedes in Old Havana is a colonial house, built in 1890, with wide room, dining room, balcony adorned with awnings, ornamental plants and streetlights, central patio with terrace, adorned with awning, parasol and ornamental plants. 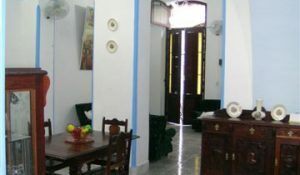 Casa Villa Azul Michel y Greisy in Old Havana is a two-room apartment located on the upstairs floor, with stairs from the street, living room, balcony, two bedrooms each with private bath, private entrance, mini-hallway, and kitchen. 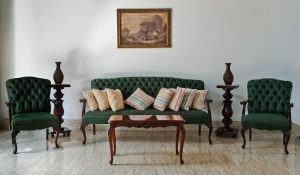 Casa Habana - Frankfurt in Old Havana is located in the heart of Old Havana, just 200 meters from the Old Town Square, 200 meters from the Lonja del Comercio, in the same corner of the Museum of Rum and less than 100 meters from Havana Bay.